The olive groves, organic farming, are located in an enchanting setting, on the hills overlooking the sea and the Aeolian Islands, in the province of Messina. Here favorably affect both natural factors human factors, combined together, allow to obtain a product inimitabile.Le varieties are Biancolilla Ogliarola and Nocellara. 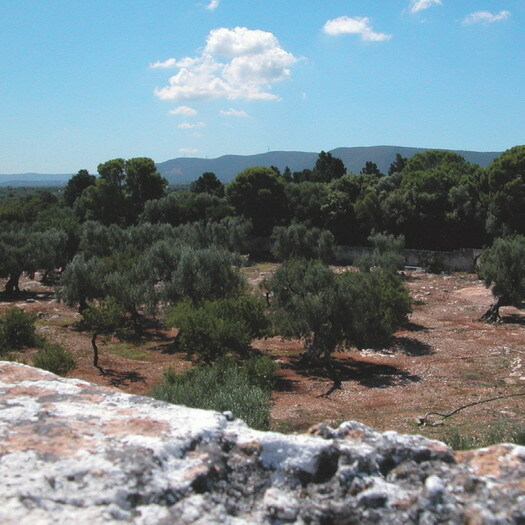 The olives are hand-picked while still green, in advance of 15 days, at the expense of yield but for the benefit of the organoleptic characteristics of the oil (rich in polyphenols). Subsequently, cold pressed in a plant under our direct controllo. Il our secret is the Earth, the Sun, and controlled natural products, made with the most modern production techniques (cold), but always treated with respect for tradition and love for the good things of the Earth.